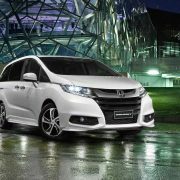 The Japanese carmaker Honda has recently announced the introduction of the 2017 versions of the Jazz and Odyssey models on the local market starting the end of the month, each one being revealed in full prices and updates. 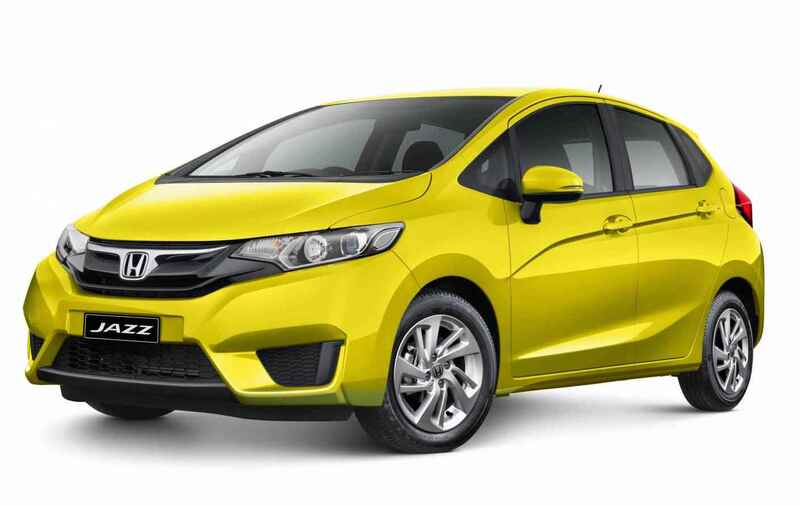 Compared to the last year`s models, the new 2017 Honda Jazz and Odyssey remain pretty much the same, except for the slight updates at the body styling and interior. 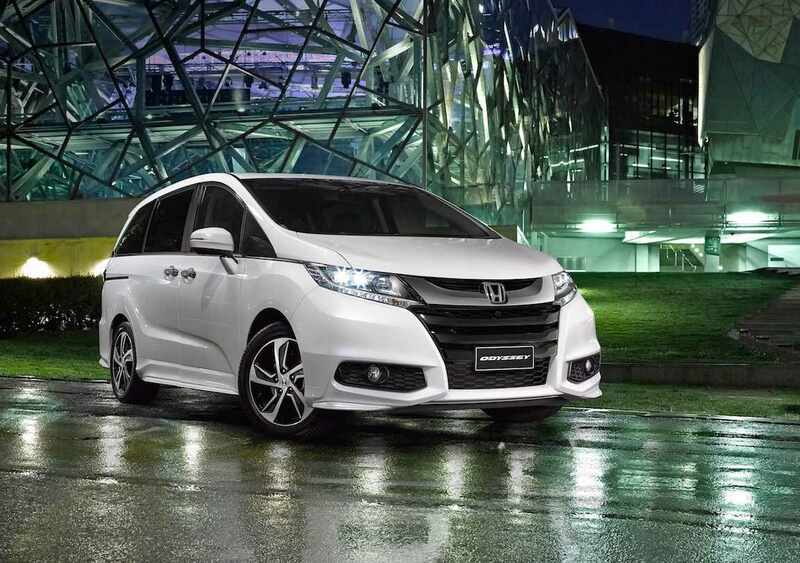 MY2017 Honda Odyssey VTi-L auto – $46,490 (up $450). 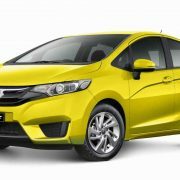 From a visual standpoint, the 2017 Honda Jazz can now be had with standard 15-inch alloy wheels for all versions, while the new Odyssey, the VTi-L top of the line received a new front end with dark chrome upper grile, blacked-out three-bar section, dark headlight surrounds, and tinted rear windows. The interior of both models have also received some new tweaks, like ISOFIX child seats anchorage points for the second seat row, split-pocket storage for the front seats` backs and so on. As for the engines under the hood, both model carry over the previous lineup.